The type species (lectotype) of the genus Dumontia is Dumontia incrassata (O.F.Müller) J.V.Lamouroux. 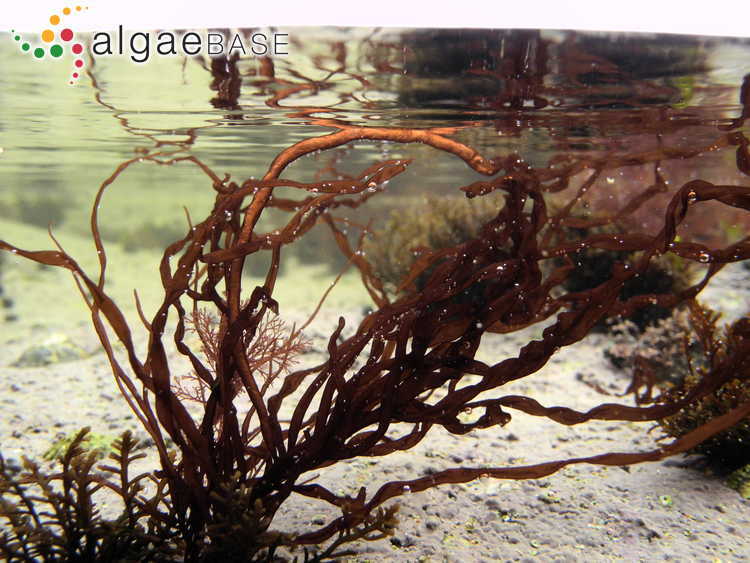 English: Dumont's Tubular Weed (Bunker et al. 2010). Soft, pale yellowish to purple fronds, solitary or tufted from discoid base, tubular, cylindrical or compressed, irregularly branched, to 500 mm long, filled with a watery mucilage. Axis and branches tapered at both ends, irregularly swollen, often twisted, to 5 mm or more broad. 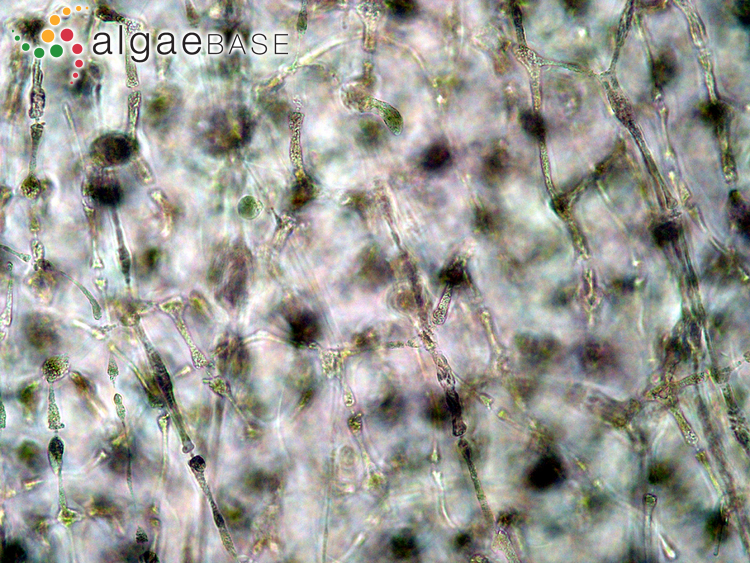 Basal disc to 20 mm diam., persistent, erect fronds initiated internally. On rock and pebbles, shallow open pools, upper intertidal to shallow subtidal, common, widely distributed. Europe: Britain (Newton 1931), Channel Islands (Lyle 1920, Dixon 1961), France (Breizh) (Feldmann 1954), Germany (Ludwig & Schnittler 1996), Greece (Tsekos & Haritonidis 1977), Helgoland (Bartsch & Kuhlenkamp 2000), Ireland (Adams 1908, Cullinane 1971, Guiry 1978, De Valéra et al. 1979), Norway (Jaasund 1965), Portugal (Ardré 1970), Spain (Miranda 1931, Pérez-Cirera & Maldonado 1982, Gallardo & Pérez-Cirera 1982, Anadón & Fernández 1986), Sweden (Kylin 1944). North America: Alaska (AK) (Lindstrom 1977), Connecticut (CT) (Schneider, Suyemoto & Yarish 1979), New Jersey (NJ) (Taylor 1957), Nova Scotia (Taylor 1957), Rhode Island (RI) (Taylor 1957). Asia: Japan (Segawa 1981), Russia (Far East) (Perestenko 1980). Europe: Ireland (Cotton 1912, Cotton 1913), Spain (Miranda 1931), Sweden (Kylin 1907). Asia: Japan (Okamura 1936), Kurile Islands (Nagai 1941). Arctic: Barents Sea (Malavenda 2018, Malavenda 2018), Svalbard (Spitsbergen) (Gulliksen et al. 1999), White Sea (Smirnova & Mikhailova 2013, Garbary & Tarakhovskaya 2013, Mikhaylova 2017). Europe: Atlantic France (Burel, Le Duff & Ar Gall 2019), Baltic Sea (Nielsen et al. 1995, Kontula & Fürhapter 2012), Britain (Irvine 1983, Hardy & Guiry 2003, Brodie et al. 2016, Bunker et al. 2017), Denmark (Larsen & Sand-Jensen 2006), Faroe Islands (Irvine 1982, Nielsen & Gunnarsson 2001), France (Coppejans & Kling 1995, Dizerbo & Herpe 2007, Zubia et al. 2009, Anon. 2017), France (Breizh) (Loiseaux-de Goër & Noailles 2008), Helgoland (Bartsch & Kuhlenkamp 2000), Ireland (Irvine 1983, Morton 1994, Guiry 2012, Bunker et al. 2017), Netherlands (Stegenga & Mol 1983, Stegenga et al. 1997, Stegenga, Kaaremans & Simons 2007), Norway (Rueness 1997, Brattegard & Holte 2001), Portugal (Araujo et al. 2005, Araújo et al. 2006, Araújo et al. 2009), Scandinavia (Athanasiadis 1996), Spain (Pérez-Cirera 1989, Bárbara & Cremades 1996, Veiga, Cremades & Bárbara 1998, Peña & Bárbara 2002, Bárbara 2002, Valenzuela Miranda 2002, Sánchez, Fernández & Rico 2003, Bárbara et al. 2005, Cires Rodriguez & Cuesta Moliner 2010), Spain (incl. Canary Is.) (Gallardo et al. 2016), Spitsbergen (Vinogradova 1995). Atlantic Islands: Azores (Neto 1994 ). North America: Alaska (AK) (Scagel et al. 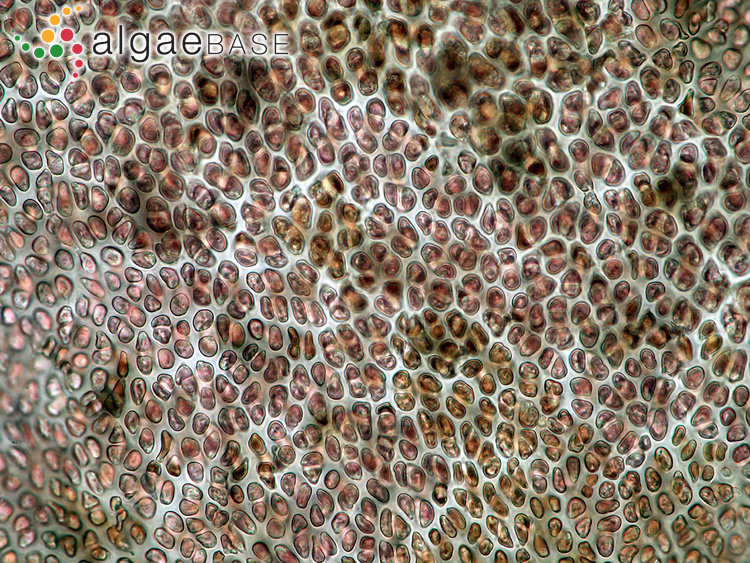 1989, Tai, Lindstrom & Saunders 2001), Maine (ME) (Mathieson et al. 2001), New Brunswick (Tai, Lindstrom & Saunders 2001, Bates et al. 2005), New Hampshire (HN) (Mathieson & Hehre 1986), Nova Scotia (Saunders & Lindstrom 2011, Scrosati 2016), United States of America (D'Archino, Nelson & Zuccarello 2010). Asia: Commander Islands (Selivanova & Zhigadlova 1997), Japan (Yoshida, Nakajima & Nakata 1990, Yoshida 1998, Yoshida, Suzuki & Yoshinaga 2015), Kamchatka (Selivanova & Zhigadlova 2009), Korea (Kang, An & Nam 2018 ), Russia (Kozhenkova 2009), Russia (Far East) (Kloczcova 1996, Perestenko 1994, Selivanova 2002). Accesses: This record has been accessed by users 11465 times since it was created. Klein, B. (1987). The phenology of Dumontia contorta (Rhodophyta) studied by following individual plants in situ at Roscoff, northern Brittany. Botanica Marina 30: 187-194. Pot, R., Klein, B., Rietema, H. & van den Hoek, C. (1988). 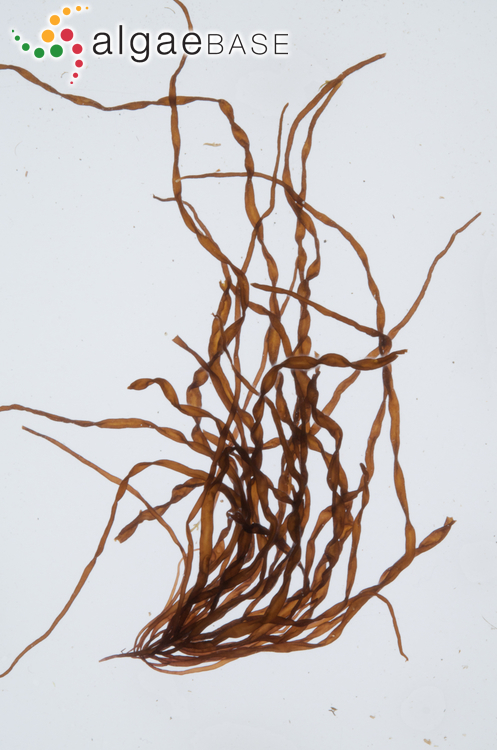 A field study on the growth and development of Dumontia contorta. Helgoländer Meeresuntersuchungen 42(3-4): 553-562. Rietema, H. & Breeman, A.M. (1982). The regulation of the life history of Dumontia contorta in comparison to that of several other Dumontiaceae (Rhodophyta). Botanica Marina 25: 569-576. Rietema, H. & Klein, A.W.O. (1981). 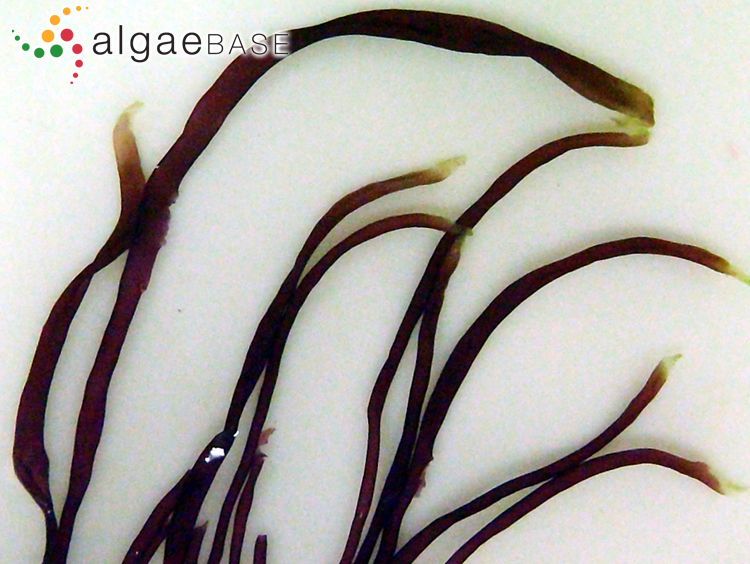 Environmental control of the life cycle of Dumontia contorta (Rhodophyta) kept in culture. Marine Ecology Progress Series 4: 23-29. Rietema, H. & van den Hoek, C. (1984). 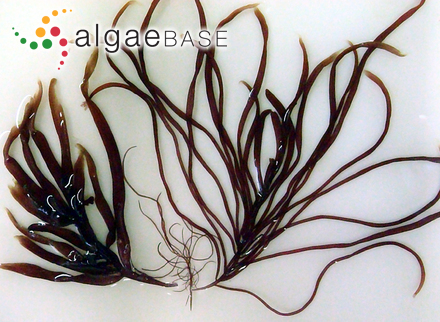 Search for possible latitudinal ecotypes in Dumontia contorta (Rhodophyta). Helgoländer Meeresuntersuchungen 38: 389-399. Rietema, H. (1982). 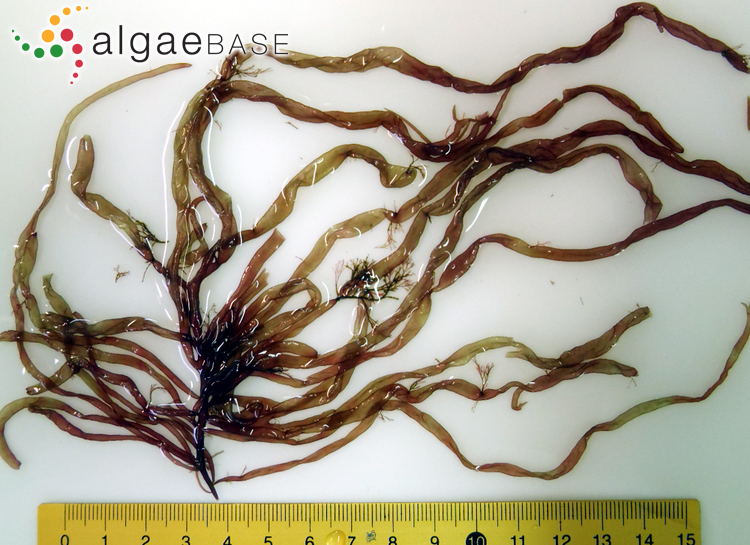 Effects of photoperiod and temperature on macrothallus initiation in Dumontia contorta (Rhodophyta). Marine Ecology Progress Series 8: 187-196. Rietema, H. (1984). 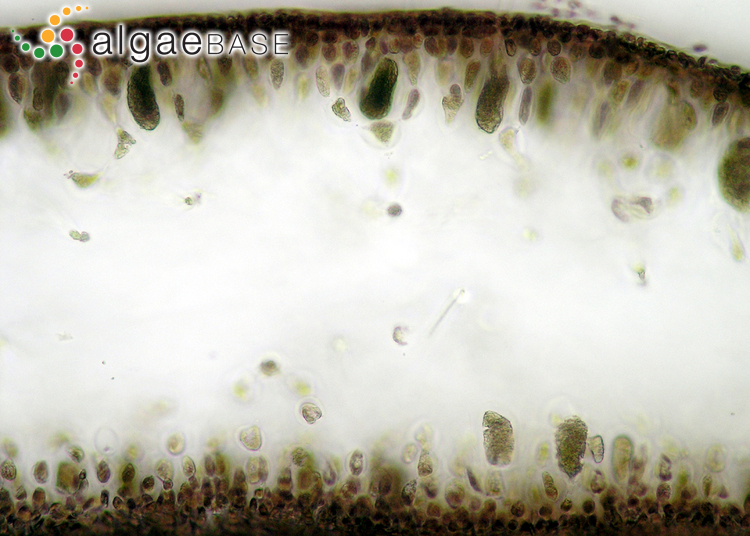 Development of erect thalli from basal crusts in Dumontia contorta (Gmel.) Rupr. 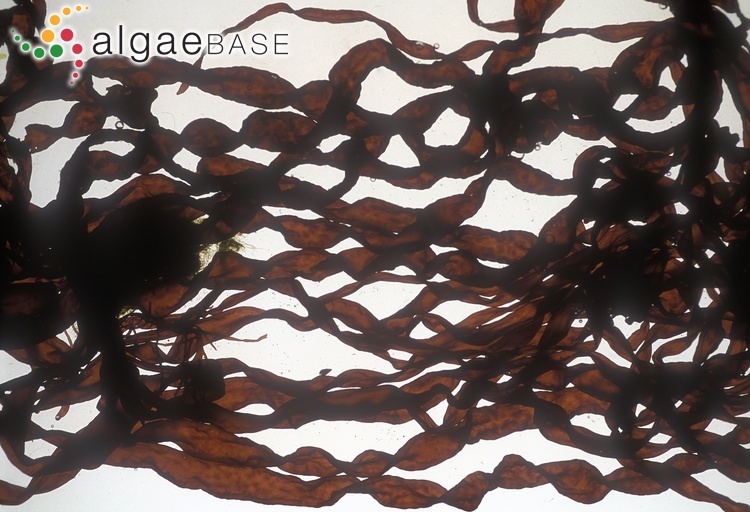 (Rhodophyta, Cryptonemiales). Botanica Marina 27: 29-36. Wilce, R.T. & Davis, A.N. (1984). 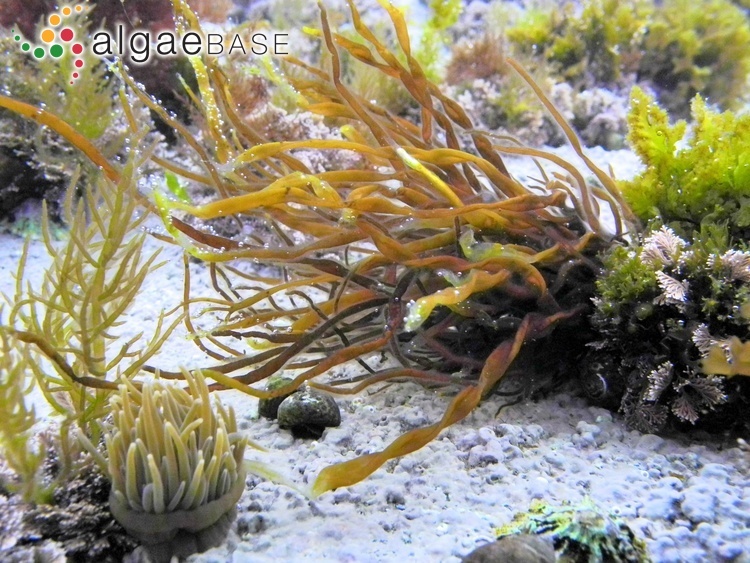 Development of Dumontia contorta (Dumontiaceae, Cryptonemiales) compared with that of other higher red algae. Journal of Phycology 20: 336-351.